A ‘doer upper’ is a property that is a little run down, and that needs some work before it is liveable. The best thing about such a property is that they are usually priced competitively compared to similar homes on the market, meaning you can grab a real bargain. Of course, there is more work involved with this sort of property purchase, and that is why before you sign on the dotted line you need to know as much about what you are getting yourself into as possible. Luckily, you can find some helpful information on this topic in my post below. Surveys are not optional people, even if you are buying your property at auction! In fact, when purchasing a property that clearly needs some work before it will be up to scratch, the more detailed the survey you can get the better! The reason for this is that a proper survey will show any structural or severe issues such as damp, rot, subsidence, and infestation that might not immediately be noticeable to the naked eye. 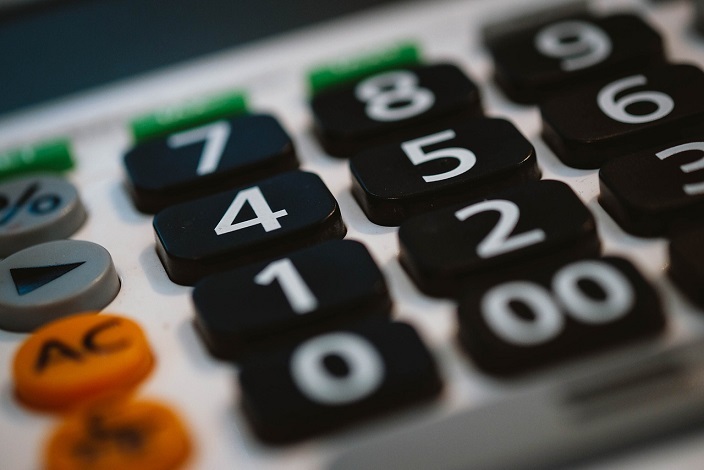 Then once you have this information, you can use it to get costings from builders that will allow you to work out the cost of investing in the property overall. Of course, some places look like an absolute bargain, but when you find out who much work needs to be done, they turn into an expensive reality, that is best avoided. Although, it’s always better to find this out before you have made the decision to build, and get lumbered with a money pit that does nothing but drain your finances. 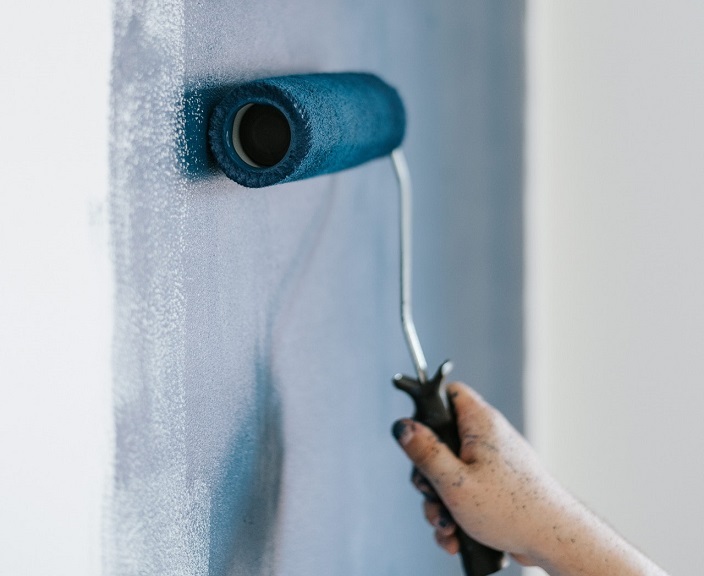 It is also wise to remember that sometimes homes that look like they are in an awful state, are in fact structurally sound, and can be revamped with a few simple decorative touches like a coat of paint. To that end, don’t let purely cosmetic issues put you off, especially when you are looking for a doer upper. The reason being that these properties are often the ones that will work out as the best value for money in the long run. Next, when it comes to buying a doer upper, you need to get your priorities straight. What this means is that making the home liveable, rather than beautiful should be the first thing to think about. To that end, sealing up any drafts, fixing any leaks, and getting in local pest control to ensure you don’t have any uninvited guests should be your first priorities. Then once the home is safe, warm, and dry, you can move in and work on decorating each room to your standards over a more extended period. We are all guilty of flicking through the page of those glossy interior design magazines, even when we don’t own our own property. However, when you are investing your money in a doer upper, such publications can become a real danger to your budget. The reason for this is because not only are they put together and styled by professionals for maximum effect, but are also designed to sell products, usually ones at the higher end of the range. Of course, this can be poison for your budget, especially as home decor trends change so quickly at the moment, as you can end up buying things because they are en vogue, and then falling out of love with them by the time your property is adequately renovated. Luckily, within a little self-control, you can be mindful of your budget if you try. Just don’t let yourself get carried away with any big purchases that aren’t actually necessary right now. After all, you will only have so much money with which to complete your doer upper, and it would be a shame to leave parts of it unfinished just because of a few expensive decorative pieces. When renovating, a sticking to the budget is key. Of course when it comes to completing the work that needs doing in your renovation property many folks like to do as much as they can themselves, as this saves money. However, when it comes to more serious issues like subsidence, and replacing leaking roofs, it can often be wiser to call in the professionals. After all, they spend all of their time working in these areas and have the experience and tools necessary to do a professional job that will last a long time. Something that can actually save you time, money, and effort in the long run when doing up your doer upper.